Looking for Natural Foods That Lower Blood Sugar? Read this article to know everything about Foods High In Sugar, Health Benefits & Consuming. All complex carbs are further broken down into sugar in the body. Carbohydrates are classified in many categories, one of them is sugars. Sugar helps in providing energy to the body and are further classified as monosaccharaides, disaccharides and polysaccharides. Moreover, natural sugars help in providing the required energy to the cell and the body. On the contrary high amount of sugar can lead to diabetes and several other health problems. Wondering how to reduce blood sugar without reducing your consumption of sweet foods? As per American Heart Association, the recommended Daily Allowance (RDA) of sugar for men has been fixed at 37.5 grams i.e. 150 calories. For women, the RDA is 25 grams i.e. 100 calories. Supplies energy: Carbohydrates provide energy and sugar is full of carbs. Directly or indirectly, sugar helps in boosting metabolism. They also help in providing ATP to the cells. Supports memory: According to a research, it was found that sugar helps in improving memory and activates brain cells to work efficiently. Improves mood: Sugar even acts as a mood enhancer. They have the magical power that can make an angry man go calm. Treats hypoglycemia: It is necessary to keep your blood sugar levels in balance as less of the amount may lead to hypoglycemia. This results in vision problems and fast heartbeats. On the contrary, excess sugar in food can give rise to hyperglycemia which may further lead to dry skin and blurred vision. This may even cause tooth decay, diabetes and obesity. 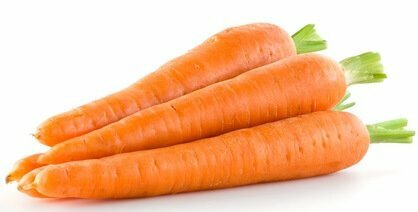 1) Carrots: Being rich in vitamin A, carrots can help to control your sugar cravings because of their natural sweetening properties. Being low in calories, they can be added in your daily diet as they provide numerous benefits. 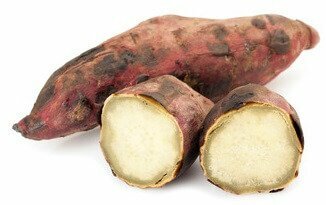 2) Sweet potato: Sweet potato is a good source of vitamin C which helps on improving immunity of your body. Along with this, its naturally sweet property helps in providing energy and is a great inclusion to any healthy blood sugar diet. Moderated intake can help in weight loss as well. 3) Chickpeas: Chickpeas help in reducing stress and enhances your mood. Along with it, moderate amount of food can help in controlling diabetes. Therefore, the good sugars present in the food benefits your body. 4) Beets: Beets contain a moderate amount of carbohydrates that helps in boosting your energy levels. This even helps in increasing your efficiency level and can support treating macular degeneration and other health problems. 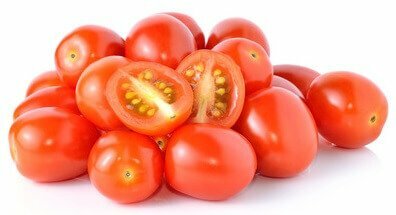 5) Grape tomatoes: Grape or cherry tomatoes are good sources of vitamins and nutrients. Apart from this, their natural sweet property can help you solve your craving problems. It can be added in your salads or in your breakfast. 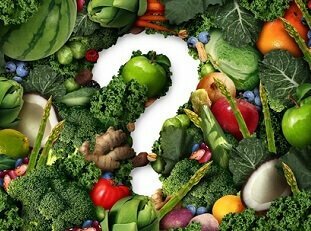 6) Peas: Although peas are considered to have high amount of carbohydrates than other green veggies, it can be added in your diet for effective blood sugar control. 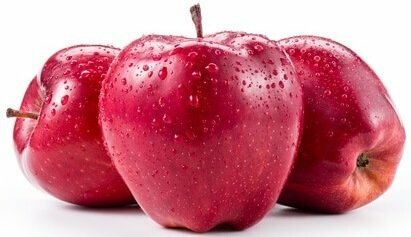 7) Apples: Apples contain bulk of healthy nutrients and good calories making it the best food in a no sugar diet. 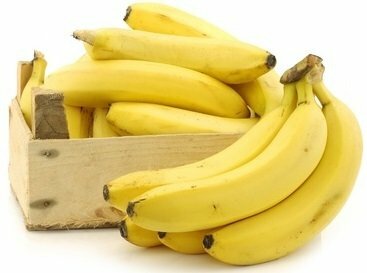 8) Bananas: Bananas are the best choice to add sweetness in your diet inexpensively. Regular consumption can prevent several illnesses and can be one of the best natural ways to lower blood sugar. 9) Berries: Be it raspberries or blueberries, add them in your fruit salads and stay away from those sweet cravings. The fruit is loaded with several vitamins, natural sugar and minerals which can help in reducing blood sugar and fight cancer. 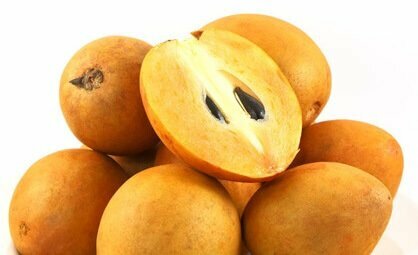 10) Sapodilla: Sapodilla is another inexpensive way to go sweet for all the diet concerned people. Blend it with milk and add some dry nuts. With this you can start your day by adding natural sweetness to it. 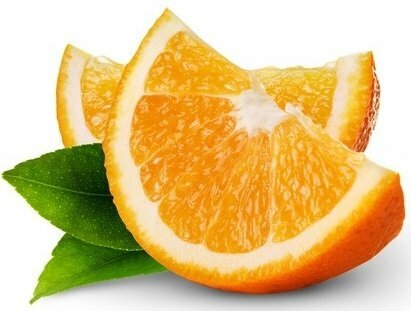 11) Oranges: Sweet oranges are good to taste and low in calories as well. They can help in adding natural sugars to your body and make your taste buds enjoy the sweetness. 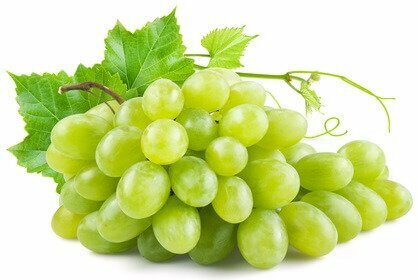 12) Grapes: Grapes are another great way to enjoy sweetness and being fit at the same time. Its splendid amount of vitamins and other nutrients help it to make a great breakfast to start your day. 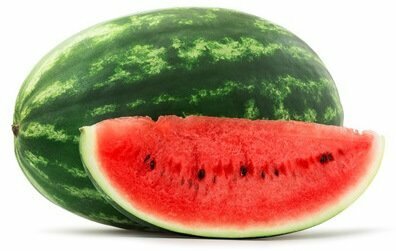 13) Watermelon: The succulent fruit is sweet in taste and less in calories. Its juice provides additional benefits to your skin and makes it suitable for a weight loss program. 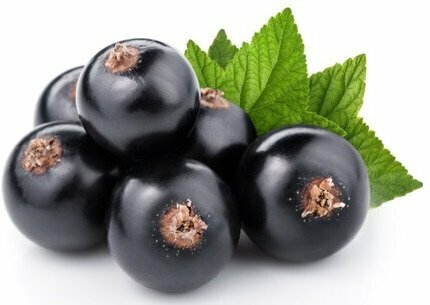 It is a preferred fruit for people suffering from diabetes. 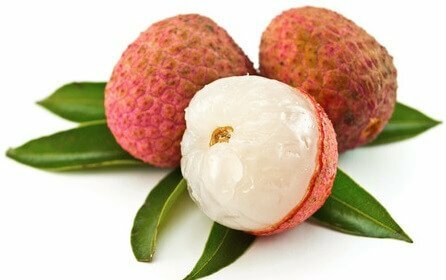 14) Lychees: With the richness of antioxidants, the fruit is naturally sweet and helps in strengthening your blood vessels. 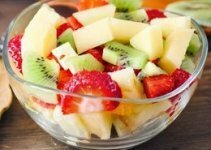 Along with it, the fruit also helps in controlling sugar levels. 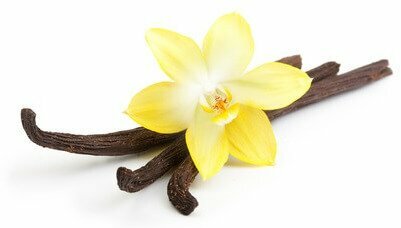 15) Vanilla beans: Its rich taste is useful and are beneficial for curing inflammation. The sweet taste of this extract is not only useful for baking, but it can be used in your favorite smoothies, yoghurt and breakfast as well. 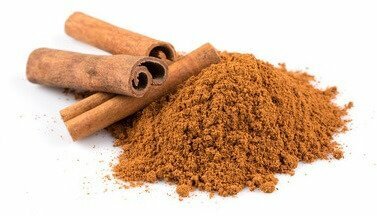 16) Cinnamon: It is used as a natural sweetening agent in your favorite foods. Besides being sweet, the food helps in fighting diabetes and inflammation. 17) Yogurt: Ice creams can be replaced by yogurt. 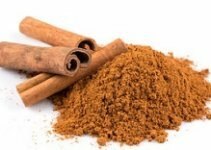 Although it’s naturally sweet in taste, you can add cinnamon powder or vanilla extract to give it a rich flavor. 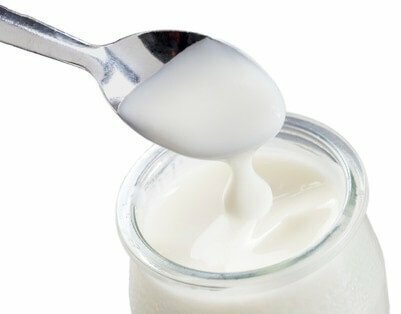 Yogurt helps in healing tissues and calming the entire system. 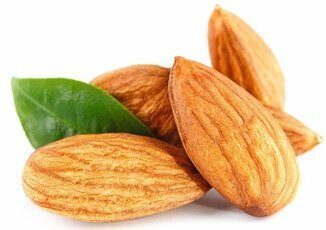 18) Almonds: Almonds are recognized to be one of the healthiest as it is a solution to several problems and cravings as well. When eaten raw, they may not feel too sweet. Garnish them on your milkshakes, they will help in adding extra benefits to your body. 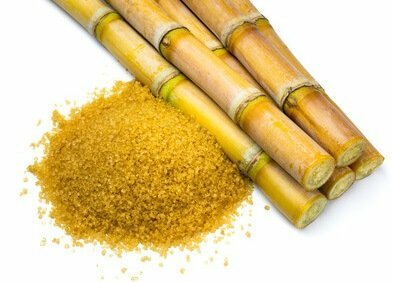 19) Sugarcane: Sugarcane is full of natural sweeteners which makes it low in GI (glycemic index). This makes it a super-food for diabetics. You can simply eat them raw or have it as a juice. 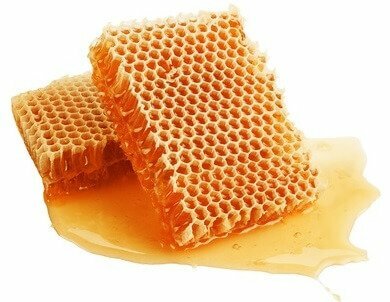 20) Raw honey: Be it a natural face mask, medicine and sweetening agent, honey can do wonders. A spoonful of the ingredient makes it good enough to cure cough and cold, skin problems and diabetes. In addition, it helps in boosting metabolism as well. 21) Dates: These dark colored fruits can be added in your fruit salads or can be eaten raw. 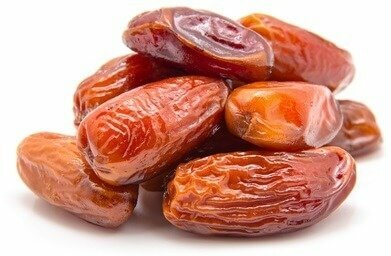 Apart from being sweet, dates provide beauty benefits to the skin as well. 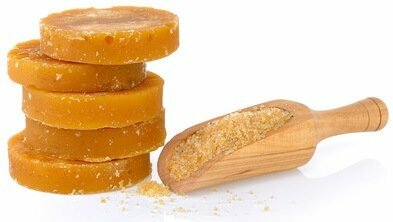 22) Jaggery: Jaggery is habitually used as a natural sweetener. The variety of flavors makes it more beneficial than white sugar. Images Copyright for Foods High In Sugar article: 123RF.com: utima, Ekkapon Sriharun, jirkaejc, Maksym Narodenko, Amphaiwan Mahatavon, Peter Zijlstra, Phatcharakorn Naknoon, Mariusz Blach, Thanamat Somwan, Valentina Razumova, Roman Tsubin, Jean-Paul CHASSENET, bedolaga, Nuttapong Ternmongkol, Lev Kropotov, Nataliia Kravchuk, Sommai Larkjit.